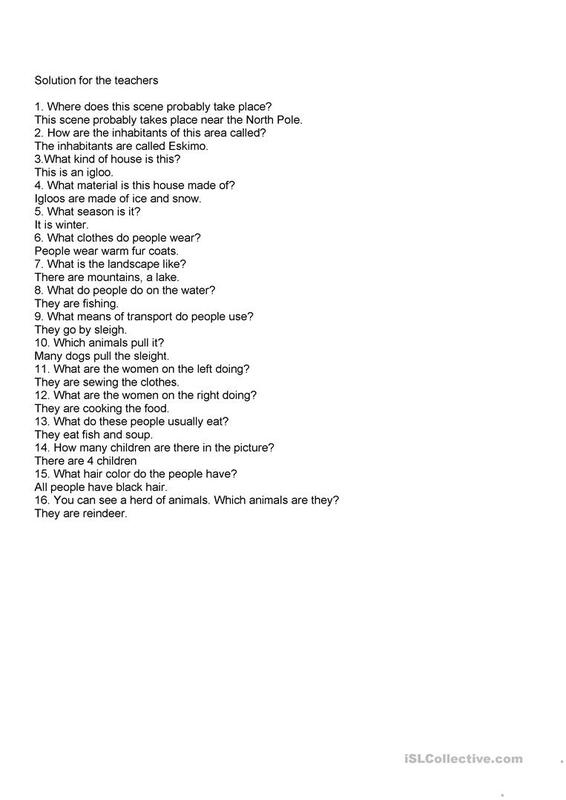 The students look at the picture and answer the questions with complete sentences. The above downloadable worksheet is best suited for elementary school students and students with special educational needs, learning difficulties, e.g. dyslexia at Elementary (A1) and Pre-intermediate (A2) level.